Hey hey hey! So I just got off the phone with MAC’s customer service because I called to ask if the new Sized-To-Go products were able to go Back2MAC. Unfortunately they are not able to go Back2MAC. If you don’t know what that program is, basically if you turn back 6 empty MAC containers or makeup wipe bags, then you get a free lipstick and at some stores a free eyeshadow. Here are some helpful things that I learned today about Back2MAC. 1. They accept eyelash cases if you have outside and inside plastic parts. 2. 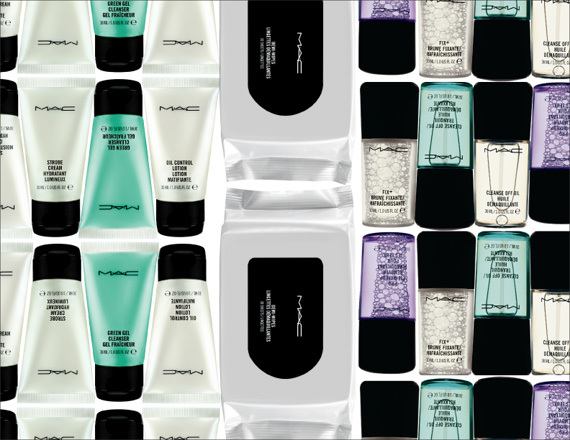 Makeup wipes are also able to go Back2MAC. 3. Holiday collection mini items cannot go Back2MAC. If you want some recommendations for the next time you’re at the MAC Counter, below are my favorite products from there (click items to shop)! I think this program is a great way to build up on your collection & recycle at the same time! The travel sized products are oh-so-cute though! holiday minis are back 2 mac products but all of the components count is 1 item. For example, in the holiday collection there is a set of 6 pigment minis. All of the 6 pigment minis count as 1 item.